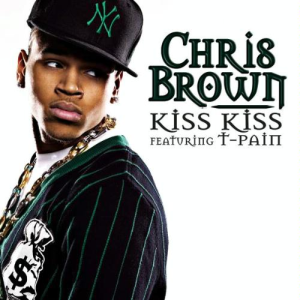 Kiss Kiss is an R&B hip hop song recorded by American recording artist Chris Brown, for his 2007 second studio album, Exclusive. 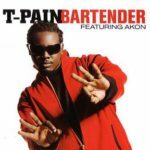 It features guest vocals as well as production credits from recording artist T-Pain, who also co-wrote it. 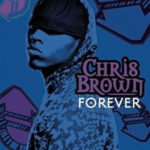 On September 11, 2007, the song was released as the album’s second single and topped the charts in the US and New Zealand. In the US, the single displaced Soulja Boy’s hit single Crank That (Soulja Boy) from the number-one position on the Billboard Hot 100. 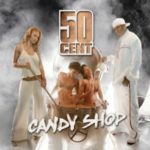 It also peaked inside the top ten in Canada and Australia and later earned platinum certifications there. At the 2008 50th Grammy Awards, Kiss Kiss received a nomination for Best Rap/Sung Collaboration but lost to Rihanna‘s 2007 single Umbrella. MORE: Usher (ft. Ludacris, Lil Jon) – Yeah!